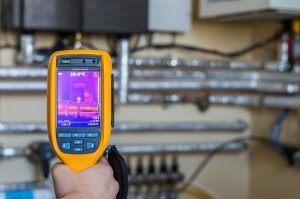 Thermal Imaging is an important part of any preventative maintenance programme and can help to reduce costly equipment downtime or even more disastrous consequences, such as fire. 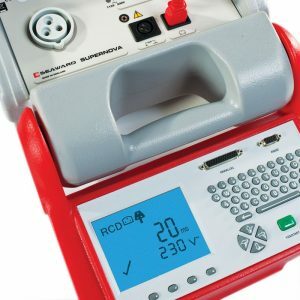 Portable Appliance Testing (PAT) is a requirement under legislation and all employers are obliged to conduct testing of electrical equipment that could be moved from place to place. PAT involves the physical examination of the electrical appliance, as well as a series of tests. The tests assess the safety of the equipment and can confirms its fitness for use at that point in time. 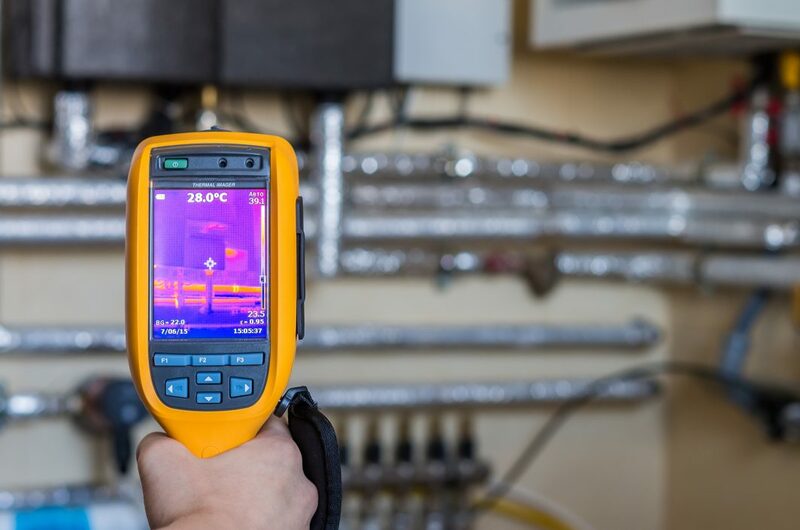 Verde can complete full Portable Appliance Testing programmes for its clients to ensure their compliance with legal requirements.